South Africans love a good party! Especially when they can let loose at a paid for work function and unashamedly reveal their true identities… It’s at these glamorous affairs when a real undercover Hip Hop artist gets the chance to bust a groove on the dance floor or a wannabe popstar gets to to shine whilst lip syncing to Lady Gaga in her new bespoke sequined gown and rhinestone necklace! So it’s no wonder that we have such a great variety of distinguished party bands, fronted by incredible talent that are able to cater to our diverse range of cultures and musical tastes. So let’s bust out of our humdrum boardrooms and stifled offices and get the party started! 3 Tons of Fun has emerged over the past 8 years as one of South Africa’s most loved all-female groups. Based in Cape Town they are in great demand on the corporate circuit throughout South Africa and overseas. 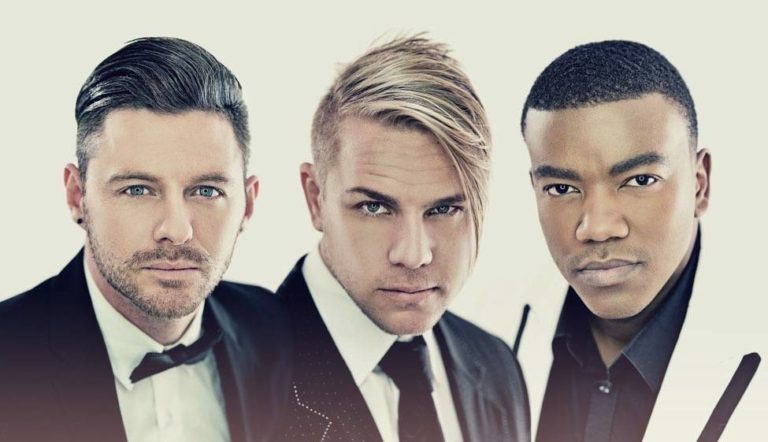 They have performed at many prestigious events at the Arabella Sheraton Hotel (Kleinmond), Shimmy Beach Club, Val de Vie, The One & Only Hotel & The Castle of Good Hope. These lovely ladies are just as popular overseas where they carry the South African flag high and wow international audiences and expats alike. They bring the house down with any style of music whether it be a tribute show, a compilation show or their original songs. ZAFFA prides themselves on a professional work ethic and good old Rock and Roll values. The Brothers have teamed up with the cream of Durban’s musical talent and have put together a full band format that consists of a mixture of all the projects they do. The band line up is, the brothers on Guitar and bass, and Gareth Gale on drums. Gareth Gale is one of the foremost drummers in South Africa, he has performed internationally with the likes of Farryl Purkiss, Nibs Van Der Spy, Guy Battery and many more. Together they perform all the best that Zaffa has to offer, including current hits you hear on the radio everyday. This performance is the perfect recipe for a high impact party evening. Primarily a Corporate Band, this incredibly dynamic group has been performing at SA’s Top Events since early 2008 and has earned themselves a reputation for professionalism, quality and a really good party. From their sophisticated appearance through to their versatile repertoire and overall professionalism, Tokyo Groove has become a favourite on the Corporate Scene. Their reputation speaks for itself with repeated bookings by SA’s Top Blue Chip Clients and performances at some of South Africa’s most prestigious events and after-parties, including The Launch of The MSC Sinfonia, Emperors Summer Holiday Festival, The Nedbank Golf Challenge & Welcoming Miss World, as well as a number of private events and weddings. Entertaining, charming, witty and above all fun, The Black Ties are the ultimate cover band taking you on a music journey through your favourite songs all the way from Stevie Wonder, Frank Sinatra, Michael Buble and Lionel Richie to the likes of Daft Punk, Bruno Mars, Pharrell Williams and so much more! With one of the most extensive cover band repertoires, The Black Ties perform any genre and music style to cater to your event. 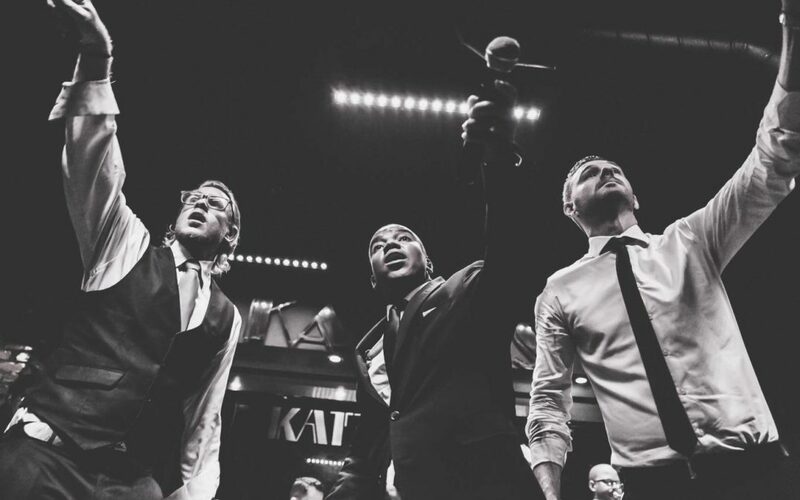 Styled to perfection and always dressed to the nines, The Black Ties add class and finesse to the stage. This all inclusive band, providing all tech, lights and DJ are the perfect high impact, value for money option out there! 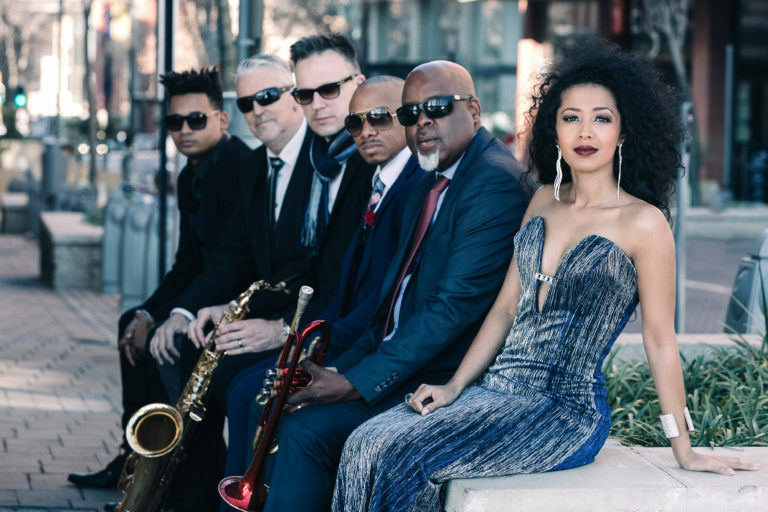 Starring SA theatre stalwarts Craig Urbani and Andrew Webster, Hayley C Francis and Boki Ntsime, Out of the Blue has established itself as the busiest corporate party band in the country, formed in 2000 by Mike Todd and Clayton Stewart. The band wasted no time at all in building a reputation for great music and amazing live shows. Whatever the event or occasion, the band has the flexibility to cater for any specific requirement. Playing all the top hits from 60’s right up to the very latest radio chart topping songs. Out Of The Blue can perform them all! The band has played all over South Africa and abroad…hugely experienced, continually making them a number choice for any function or event. They bring you the latest dance top hits and take you back to timeless pieces and slow ballads… from African, Rock, Pop, Afrikaans Musiek, Latin. Some of their memorable performances include the ASABA Awards sponsored by Old Mutual at the Country Club Johannesburg, Sun International Most Valuable Guests (MVG) VIP Masquerade Dinner at Carnival City, memorable Wedding at Sun City with guests from London, Dubai and Mumbai, and the DHL International Employee of the Year Awards at Emperors Palace. 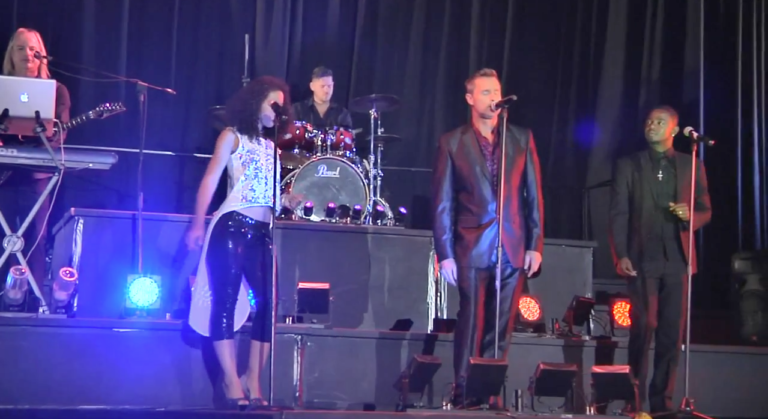 The band members have performed in various countries throughout Europe, Middle East, Asia, Africa, South America and notably the United States and Australia. Ice ‘n Fire oozes pure entertainment! This versatile band is available with the following options: DJ, Solo, Duo, Trio, 4/5/6/7 piece. 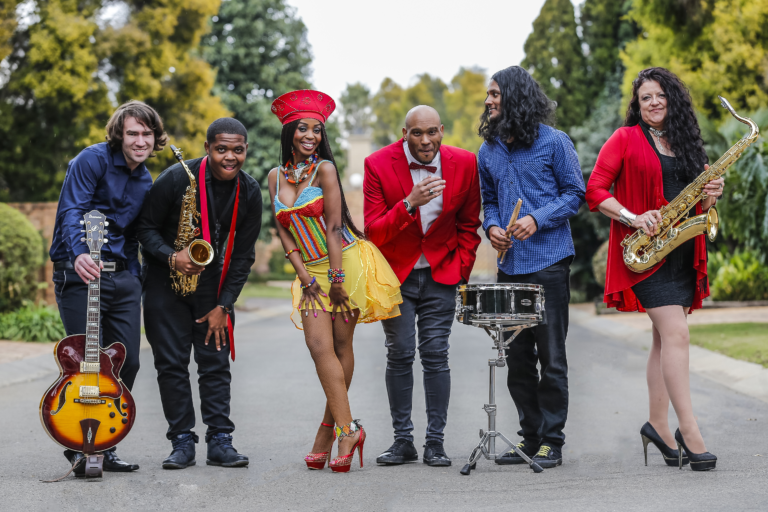 Blu BamBoo is a band unequalled in the South African music industry for its professionalism, versatility, presentation and musicianship. 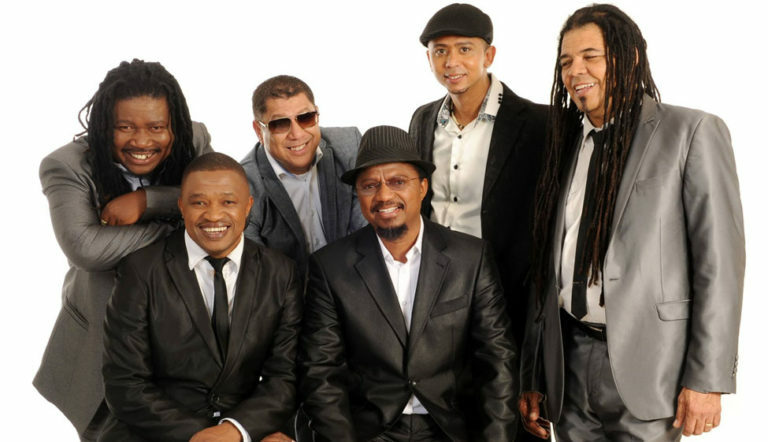 The group incorporates the renowned talents of Chanelle Davids (vocals), Nigel Morkel (Vocals), Brendan Ross (Alto Sax, Vocals & Keyboards), Denny Lalouette (Bass), Marlon Witbooi (Drums) and Sydney Mavundla (Trumpet). Dr Victor rapidly became a household name throughout South Africa and in 1994 he went back into the studio and recorded One Goal, One Wish, which contained the South African Music Award-winning Single of the Year, “Shambala”. Dr Victor was soon taking the opening act slot for international acts such as Paul Simon, Tina Turner, Gloria Estefan and Janet Jackson and he also performed at MIDEM in France. After a six-year relationship with CSR Records, Dr Victor moved to Gallo Records where he released a live studio album called Faya, with favorites like “Tsoang Tsoang” and “Kalimba” included. Several tracks off this album have received enormous airplay and earned Dr. Victor a licensing deal in Mexico, the Middle East and Japan. More recently, Dr. Victor once again teamed up with his session friend and The Rasta Rebels and released The Best Of The Rasta Rebels with the hit song “I Love To Truck” featured on the album. Returning to his songwriting passion, Dr Victor wrote and recorded many tracks on the album, Stress (released in 2000) which also received extensive airplay and was nominated for the 2001 FNB SAMA AWARD as the “Best Adult Contemporary Album”. Rubber Duc is a fun, audience interactive, independent, fresh, four-piece band made up of Nick Jordaan (Lead vocals, acoustic guitar, hi-hat), Brendan Campbell (Lead Guitar, kick drum, backing vocals), Sheldon Sham (Saxophone, crash, tambourine, backing vocals), and Amiel Gopal (Bass, snare drum, backing vocals). Their unique “folk-swing-hop” sound immediately gathered them a flock of followers and media attention – they’ve been called “Joburg’s hottest new band” and “the next big thing” – all of this in the first year of existence… Rubber Duc’s melodies are catchy and the lyrics are nostalgic, evocative and clever. Whether performing original material, “ducking up” covers, or poking fun at the world around us, their live performances guarantee a good time for all!